Free shipping for orders above £120/ex VAT! 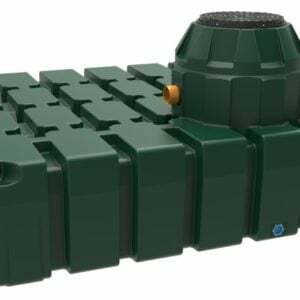 Garden rainwater harvesting systems allow the owner to collect, filter, store and pump rainwater for use in the garden. 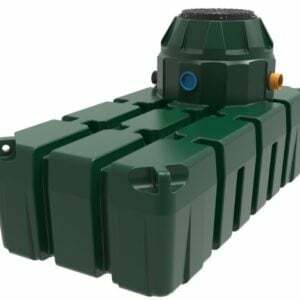 With tanks sizes from 1500 – 6000 litres. 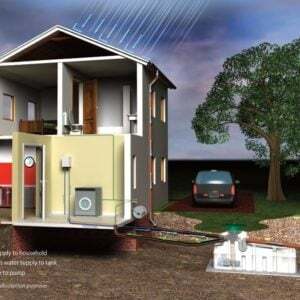 A very simple system that allows the connection of a hose to the pump within the tank to provide water for irrigating lawns, gardens and car washing. 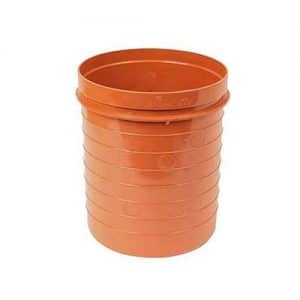 Made by Harlequin who have been at the forefront of manufacturing development in the rotationally moulded plastic storage products industry for over 35 years. From its base in Northern Ireland, Harlequin now sell to over 25 countries worldwide with an unrivaled reputation for quality backed up with its 9001, 14001 and 18001 Quality Standard Certifications. 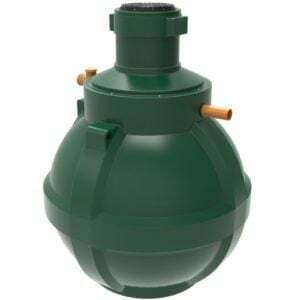 Septic Tank Regulations 2020 – Are You Compliant With The New Legislation? 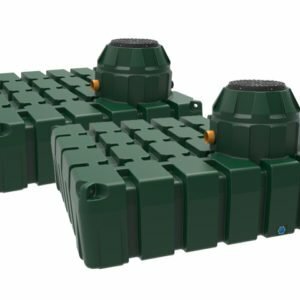 Buyer’s Guide – Are You Looking To Buy The Best Laser Level? 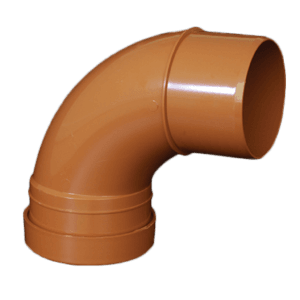 How to Join Different Types of Plastic Pipe. Ring Seal, Solvent Weld, Compression, Electro-Fusion and more Explained!